In 1901 when Minnesota became the first state to recognize and legislate the scope of practice for optometrists, ocular healthcare was quite different than today. 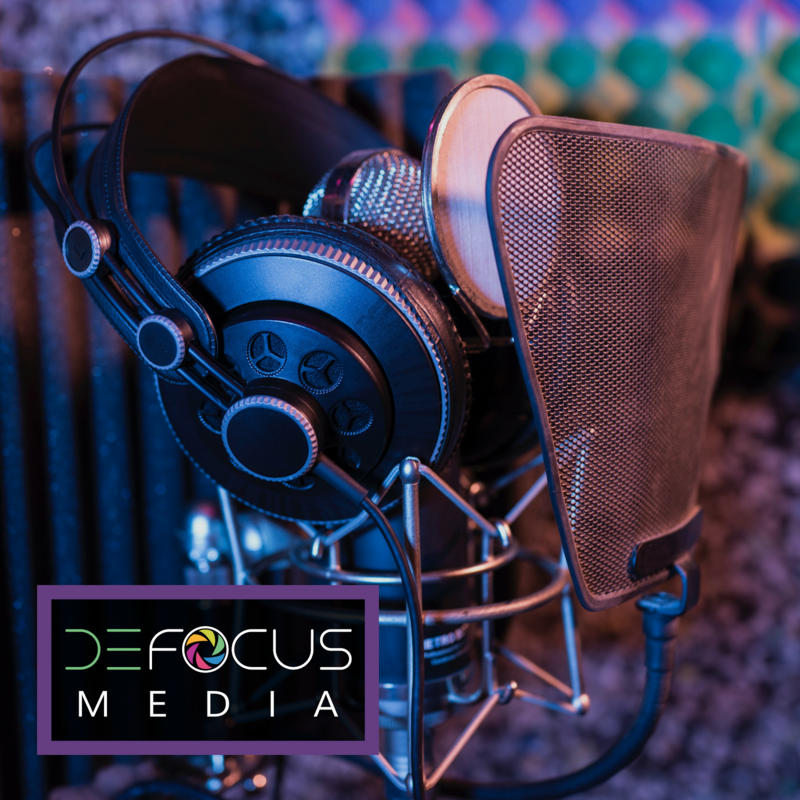 As technology has changed and improved to provide safer, faster, and more efficient healthcare solutions, medical providers have had to learn and adopt this new technology to best serve their patient's needs. That's the basis of continuing education hours to maintain a medical license after all. But by 1921 when all states in the US had passed legislation recognizing and defining optometric care, the technology that now exists to treat patients could not have been dreamed of or planned for to be written into those original defining laws. That is the situation that optometry faces now in 2018 where the legislation written in each state that defines the practice of ocular healthcare is now also limiting how the profession can best serve patients. 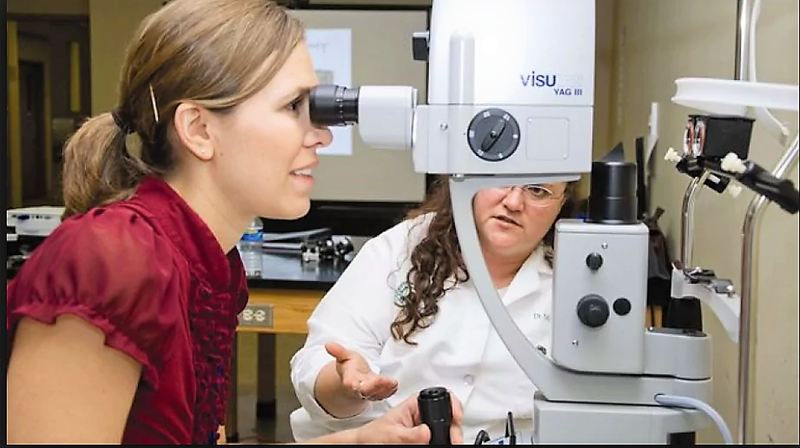 State by state, legislation is being brought forward to expand the role and scope of doctors of optometry to include out-patient lid lesion removal and laser-assisted treatments for glaucoma and post-cataract surgery care. 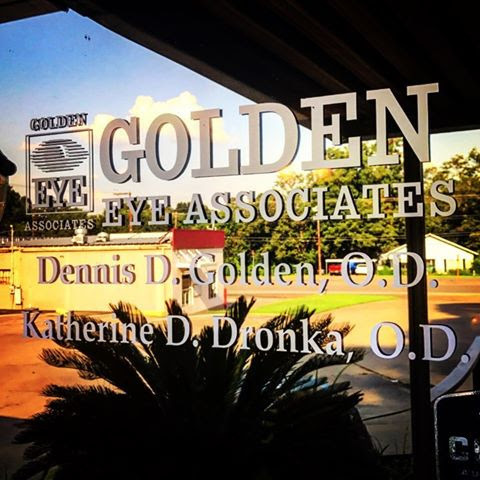 Oklahoma, Louisiana, and Kentucky all currently have legislation providing doctors of optometry the right to use technology considered standard of care for conditions they are trained and educated to treat (like glaucoma and eyelid lesion removal). But with dozens of other states preparing to expand scope of practice laws similarly, the question often posed by legislators or opposing factions has been what standard of training exists to educate optometrists and optometry school students to proficiently perform these out-patient surgical procedures? Dr. Katherine Dronka was the first ever surgical fellowship program participant. She was a 2016 graduate of the InterAmerican School of Optometry in Puerto Rico and had already completed a residency in ocular disease at the John D. Dingell VA Hospital in Detroit, Michigan. She was drawn to pursuing the additional 12 month fellowship program because she recognized the impact that surgical procedures would have on the future of eyecare. "This is an incredibly important program as our profession moves to more medical care," Dronka explained. "Gone are the days that 'one or two' provide fully for our patient's needs." While the fellowship is not yet accredited (it is the very first of it's kind), Dr. Dronka has already benefited with career opportunities through her year of surgical training as well. This fall she'll be joining the University of Pikeville School of Optometry as their new Professor of Surgery. 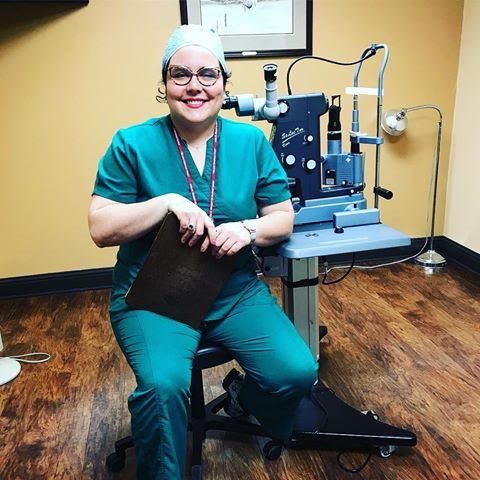 She's inspired to serve in training the next generation of optometrists on the techniques, procedures, and technology that will be essential to providing ocular healthcare for generations to come. The Rosenberg School of Optometry is accepting applications for the 2018-2019 surgical fellowship until April 1st, 2018. You can learn more here or by reaching out to the program coordinator, Dr. Kyle Sandberg at ksandber@uiwtx.edu.